Does your Woodbridge VA Home need repairs? Are you looking for a good Handyman? One of my friends recently had a leak in her roof. She was soo worried about her house and she wanted to get it fixed as soon as possible but also didn't want to spend an arm and a leg to get it all fixed. I hooked her up with one of my contractors, the contractor fixed her roof quickly and at an affordable price. She now has almost half of her roof replaced, no more leak and can sleep at night without worrying. When it comes to connecting with local contractors, I, as a Real Estate are at the front and always connect with excellent local Woodbridge and surrounding area contractors. No matter what you are looking for chances are, that I have a great connection who can help you with anything. You might be looking to getting your roof fixed, an electrical outlet or that leaking toilet, no matter what you are looking to get fixed I can connect you with someone. Make sure you mow the lawn, tidy up all your flower beds, be sure to rake any leaves. Take a close look at your front door and windows. Do they need to be painted? 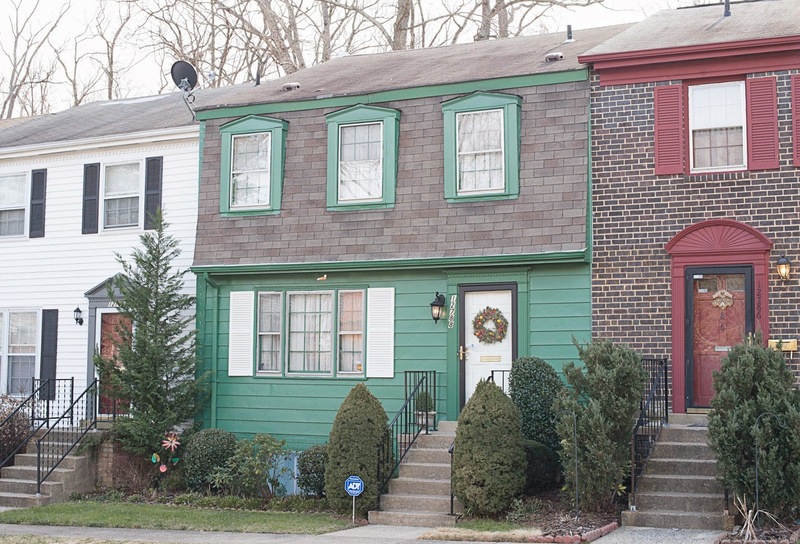 You be surprised what a fresh coat of paint can do for you for curb appeal. Your home might be looking great inside but if it doesn’t look the part, you are losing prospective buyers. Since you are going to move soon anyway start packing up stuff you don’t need every day. Less is more. Turn bedrooms back into a bedroom and remove any workout machines you might have in your bedroom. Declutter your home as much as possible. Less is more. Your home will look so much bigger with less clutter. Remove most items from the kitchen counter tops and all bathroom sinks. Depersonalize your home as much as possible. Removing personal pictures will allow the prospective buyers to imaging the home with their stuff and it also will not distract buyers from the actual home. Put nice flower pots at the entrance and even add a nice welcome letter to the front door. This will also help you with curb appeal. There you go the 6 steps to staging your home and selling your Home. 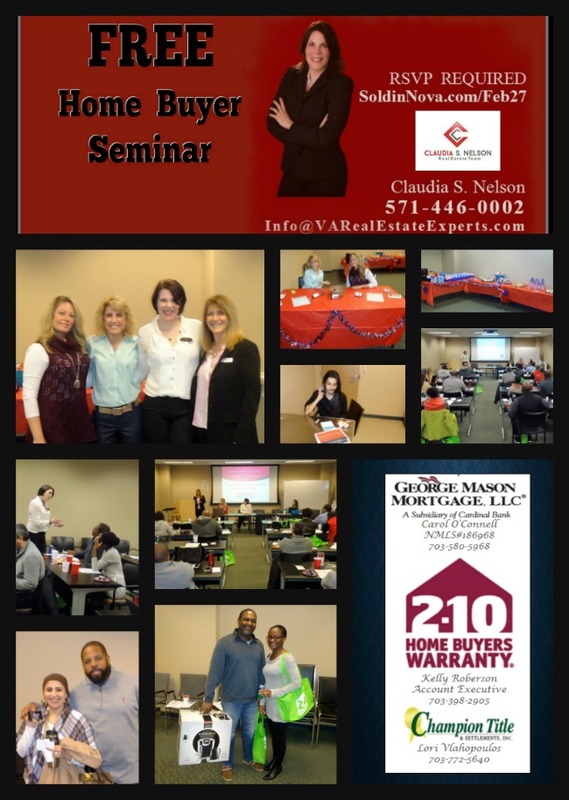 If you are currently thinking of selling your Woodbridge VA area home call me today. 571-446-0002. For more tips on how to stage your home for a successful sale call Claudia S. Nelson with Keller Williams Realty in Woodbridge VA 571-446-0002. 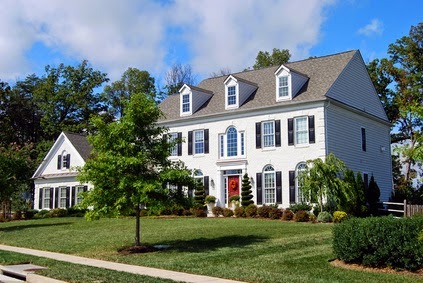 If you are interested in selling your home call the number one Keller Williams Realty Woodbridge VA Real Estate Agent Claudia S. Nelson at 571-446-0002. If you are simply interested in finding out what your Woodbridge VA area home is worth fill out the form below and you will be getting a free home value report withing 24 to 48 hours. Today is a beautiful day with the snow falling over night turning Woodbridge into a dream winter wonderland. 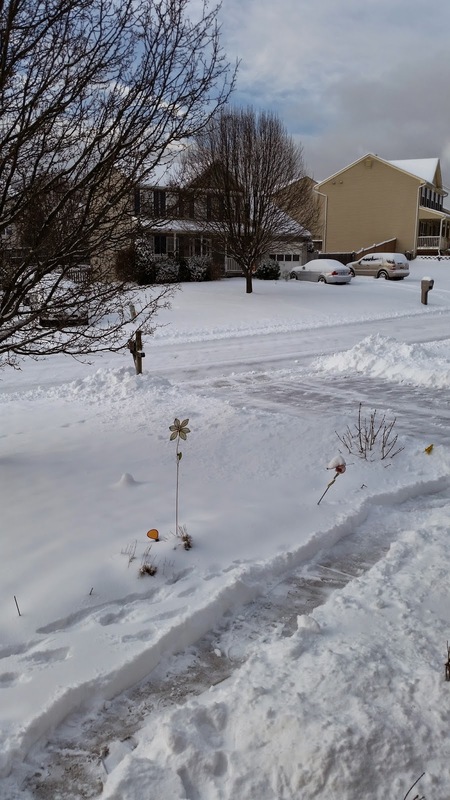 I managed to get out early this morning to shovel the walkway and my drive way. The sun as taking care of the rest and has cleared the streets, which is great. All over Facebook I am seeing great snow pictures with kids and adults enjoying snow day. The schools are closed today, the local government has a liberal leave policy and the Federal government is closed for snow day. Snow days are always so much fun, stay in and try to keep warm. For a Real Estate Agent like me this is a great time to follow up on calls as many clients will be home making this a great time getting a hold of everyone. What are you doing on your snow day? Do you want to enjoy a beautiful snow day in Woodbridge VA. If you are looking to move to Woodbridge contact me today. 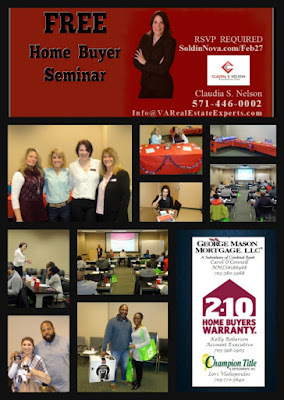 I am a Woodbridge VA Real Estate Agent and I would love to assisting you. Are you planning to taking your sweetheart out on a special date. Valentines day is coming up soon, instead of going out on that busy day go out any other day. Here are some recommendations of things to do on Valentines day in Woodbridge VA of course they are also good for any other day. Great Valentines Day ideas for couples in Woodbridge VA. These things are for every day but you can also use these ideas for Valentine's day. Winter seasons is the perfect time to taking your sweetheart ice skating. This will give you some great exercise and a fun time with your significant other, whether this is your first or 100st date, its always fun. Tim's Rivershore is always a great hang out spot but its best when the weather gets warmer. They have a great Tiki Bar right at the water. There are water taxis and boat rides that leave from Tim's Rivershore, but honestly once you are at Tim's Rivershore you don't want to leave anymore. The food is great and there is always so much happening. 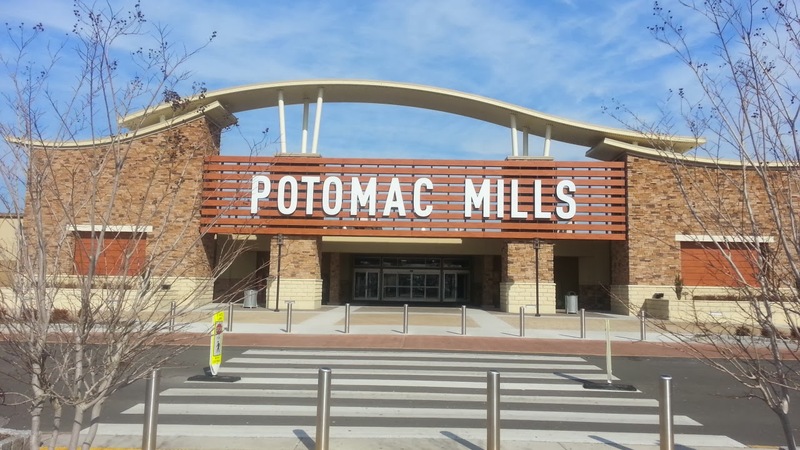 Potomac Mills Movie Theater is always a great choice. There are plenty of excellent restaurants there, you could catch happy hour at Bahama Breeze, going for desert at The Cheesecake Factory or any of the other restaurants around the Mall. Make sure you pick a movie you both like. Do you like playing Golf or you always wanted to learn how to play golf. Woodbridge VA has some great options. You could go golfing at the Old Hickory Golf Course in Lake Ridge or Osprey's Golf Course in Belmont Bay or go to the Lake Ridge Golf course. You could also go mini Golfing in Lake Ridge. Head to the Lake Ride Marina where you can rent a boat or you could go kayaking. I love going to the Lake Ridge Marina to feed the birds. You could also take your sweetheart to a picnic at the Lake Ridge Marina. There are so many parks in and around Woodbridge VA. You can also go hiking in Prince William Forest Park or bring your bike to ride around there. Be out in nature and enjoy some fresh air and good company.